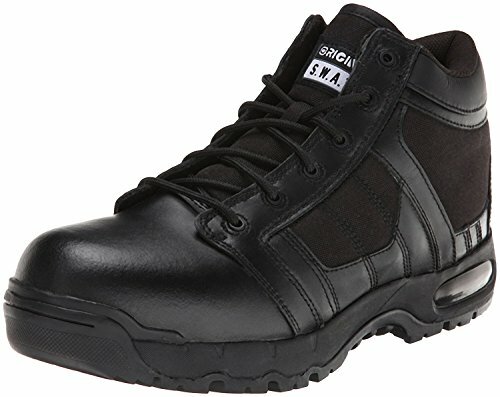 The Air 5” CST Side-Zip tactical duty boot meets the needs of the everyday officer, while delivering the safety, comfort, and performance in a slightly shorter package. Constructed to perform under any condition, and will still look inspection ready at the end of your shift. If you have any questions about this product by Original S.W.A.T., contact us by completing and submitting the form below. If you are looking for a specif part number, please include it with your message.